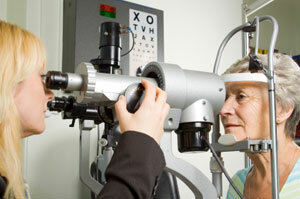 Degeneration of the rods results in night blindness, a disease called “retinitis pigmentosa”. Final Degeneration of the cones eventually results in macular degeneration. 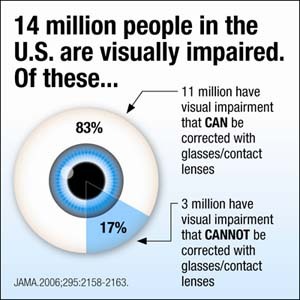 Poor circulation is a main cause of degenerating vision. In AMD, the capillaries of the macula become weak and blood serum leaks behind the retina, causing inflammation and vision distortion. As the disease progresses, the capillaries continue to ooze behind the retina, and eventually, blindness results. Carotenoids, including lutein, Beta Carotene, zeaxanthin, and astaxanthin are highly colored plant pigments that provide specialized antioxidant protection to the eyes. Minerals, including Zinc and Copper, form the core of antioxidants produced within the eye itself. Unique amino acids provide the eye with building blocks for the manufacture of glutathione peroxidase, a powerful free-radical scavenger. 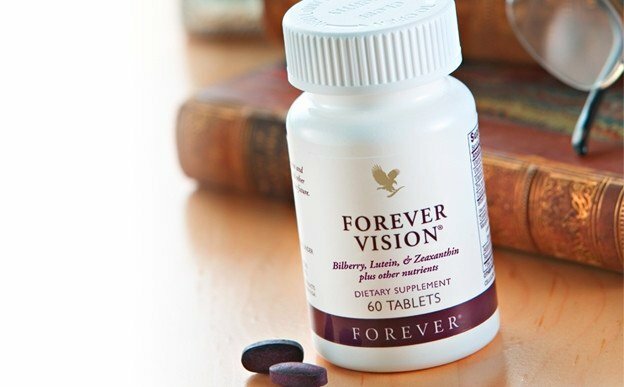 Antioxidant protection is the functional core of FOREVER VISION. Healthy eyes contain antioxidant levels 20 times as high as in other tissues of the body. These concentrations often suffer from our poor eating habits. 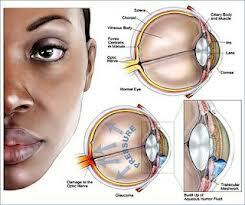 As we age, the membranes and tissues of the eye lose flexibility, requiring many of us to wear bifocals lenses. 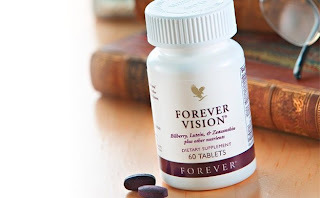 FOREVER VISION provides vitamins that supply the building blocks for the production of glutathione peroxides, a natural antioxidant which prolongs the life of the membranes and tissues of the eye. Take Forever Vision every day! The rods and cones in the retina are connected to a nerve layer which transmits visual signals from the optic nerve to the brain. This layer contains more than 30 times the concentration of antioxidants as other parts of the human body. It is especially sensitive to deficiencies in any one of the antioxidant groups, especially the carotenes. Since the body does not manufacture these antioxidants, these bright yellow dietary pigments must come from the foods we eat, or from the supplements we take (Forever Vision). A recent study showed that 60-year old adults, who had adequate retinal levels of lutein and zeaxanthin, retained the ability to see faint light as well as 20-year old adults. In addition to taking FOREVER VISION each day, there are some simple rules you can follow in your everyday life that will help you maintain and protect your eyesight. With just 2 tablets per day, Forever Vision® is an easy way to help you keep looking clearly into the future while supporting normal eyesight! 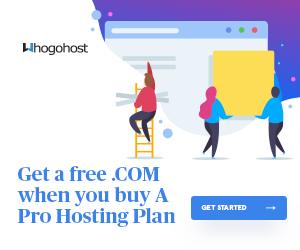 I simply want to say I am just very new to blogging and really loved this web page. Probably I’m likely to bookmark your blog post . You absolutely have good writings. With thanks for revealing your web site. can a pregnant woman take the forever living eye supplement?